Connan Mockasin. The Enterprise and Catch 2006. 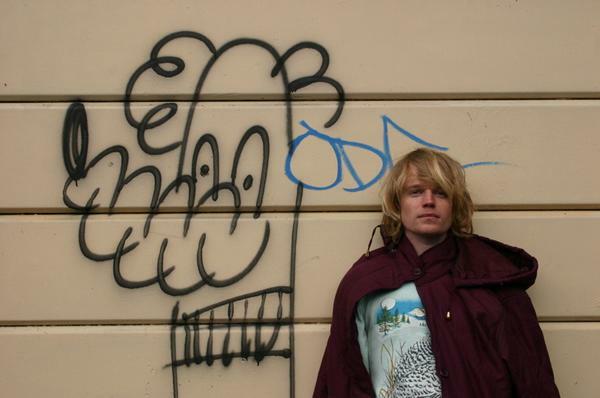 New Zealand born Connan Mockasin have played for us twice back in 2006, this band got more response and attention than any band we have ever had on. Check out video below for ‘Sneaky Sneaky Dogfriend’ and you will see why. For more information on the band and their new album releases follow the link to their website. Posted on April 30, 2010, in Uncategorized and tagged camden, connan mockasins, new music, old street. Bookmark the permalink. Leave a comment.